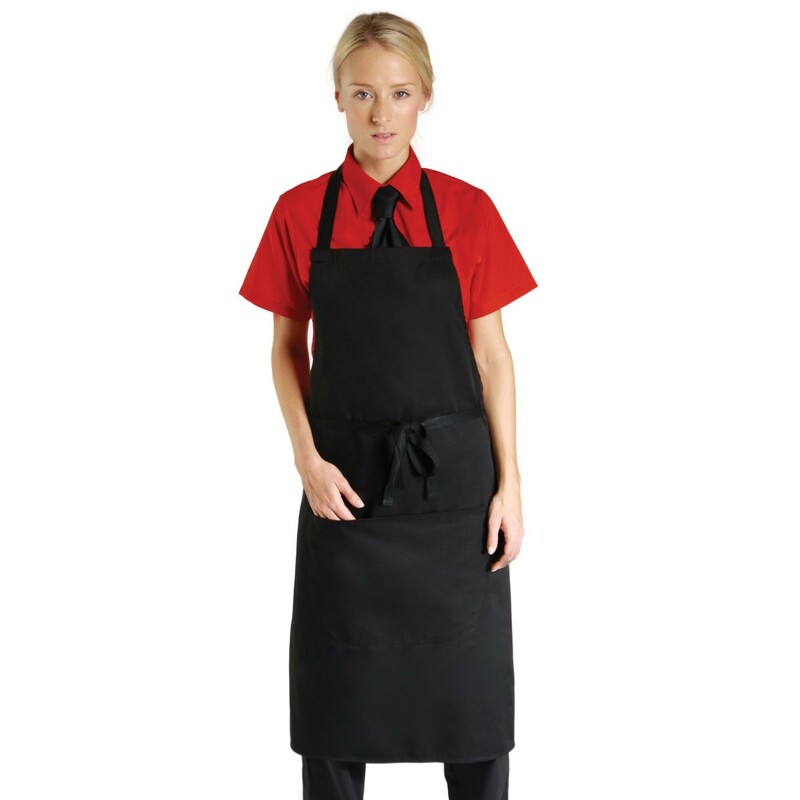 The low cost bib apron from Dennys is a high quality garment at a great price. 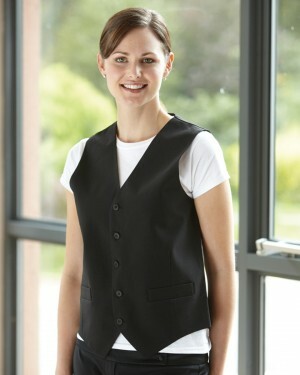 This apron ready to be printed, is ideal for events and for staff uniforms. 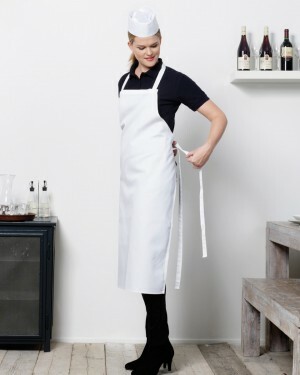 Available in only black, this is a great choice for those looking for comfortable and durable personalised aprons. 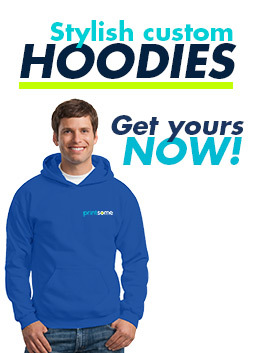 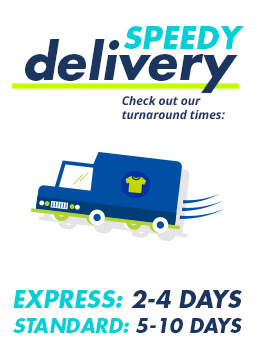 Suitable for embroidery, transfer printing, and screen printing, your logo and design will look great on this garment. 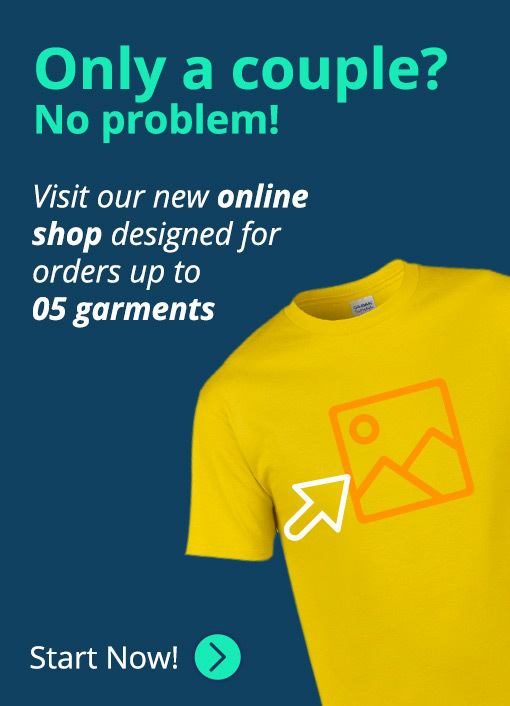 The most common order are the embroidered aprons.